The latest RealtyTrac report shows all-cash homebuyers for single family homes and condos paid on average 23 percent less per square foot than all homebuyers nationwide. The Q1 2016 U.S. Cash & Institutional Investor Housing Market Report also reveals that nine percent of cash buyers in local housing markets paid a premium price per square foot. According to the RealtyTrac report, all-cash homebuyers who purchased single family homes and condos paid $91 a square foot nationwide — 23 percent below the $118 per square foot median for all home purchases. According to the report, the market areas — at least 1,000 single family home and condo sales in the first quarter of 2016 — with the biggest cash buyer discounts included: Baltimore, Maryland (58.2 percent); Harrisburg, Pennsylvania (52.0 percent); Akron, Ohio (50.2 percent); Birmingham, Alabama (49.3 percent); and Columbia, South Carolina (48.3 percent). “With low available home inventories across Ohio, we are seeing investors and retail home purchasers leveraging cash purchases to minimize price negotiations when making purchase offers in order to eliminate the potential of being forced into bidding wars in multiple offer situations,” said Michael Mahon, president at HER Realtors, which covers Cincinnati, Dayton and Columbus markets in Ohio. Other markets to make the top 10 included: Knoxville, Tennessee (48.2 percent); Cleveland, Ohio (47.4 percent); Salisbury, Maryland (45.7 percent); Augusta, Georgia (44.9 percent); and Memphis, Tennessee (43.7 percent). 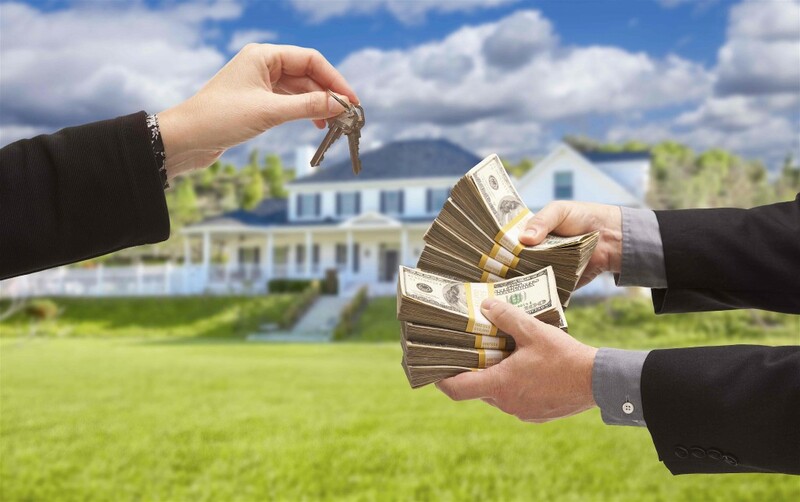 Surprisingly, Florida did not make the list of top markets with cash buyer discounts. “Due to a loosening of credit with more loan options, low interest rates, along with an increase in first home buyers, the share of cash sales dropped 10 percent in each of our three South Florida counties year over year,” said Mike Pappas, president and CEO at The Keyes Company. While cash buyers enjoyed a discount in some areas, in others they paid a premium. Among the 99 metro areas analyzed by RealtyTrac during the first quarter, all-cash homebuyers in nine of those markets paid a premium price per square foot. Markets with a premium included: Honolulu (6.6 percent); Seattle (5.2 percent); San Francisco (4.8 percent); Naples, Florida (3.9 percent); and San Diego (2.5 percent). Further markets where a premium was paid for all-cash buyers included: San Jose, California (2.2 percent); Los Angeles (2.2 percent); Cape Coral-Fort Myers, Florida (1.5 percent); and Oxnard-Thousand Oaks-Ventura, California (0.2 percent). Nine percent of markets where all-cash buyers paid a premium is up from five percent the previous year, according to the report.